Swimmers must have a sufficient skill level to be able to cope with the next level of training needed. Take responsibility for training equipment required at each training session (pull buoy, drink bottle and fins, goggles). 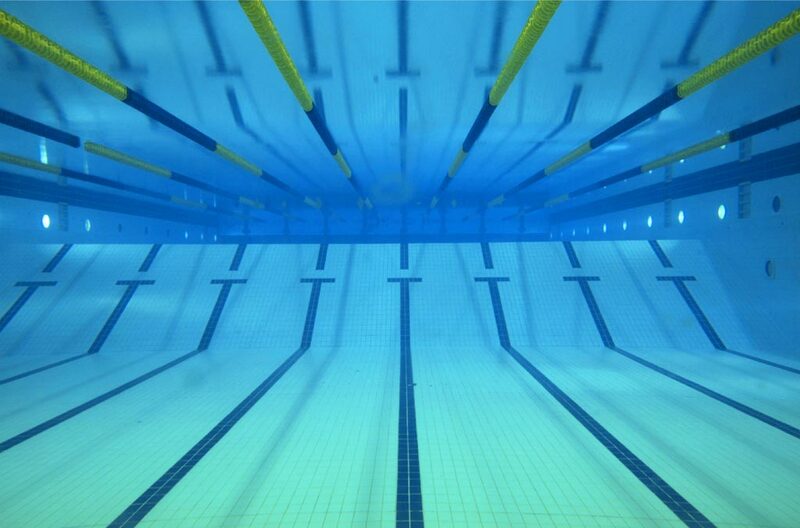 Introduction to lane swimming/learning dives, starts and turns. Fundamental techniques of front crawl, backstroke, breaststroke and butterfly. Lane discipline and etiquette (e.g. when overtaking, swim round, not over!). Able to understand the basic swimming coaching language i.e. what is a 50? 100? kick, fly, free, back, zip up, catch up etc. Survival skills (what to do if you find yourself in cold water etc). 1 x Distance, Boys 400m or 200m, Girls 800m or 400m or 200m. 1 x Individual Medley and/or 1 x Form Stroke. Swimmer must have a sufficient skill level to be able to cope with the next level of training needed. 200m FS with tumble turns and bilateral breathing/200m BK with tumble turns and bent arm pulling action. 200m BS with correct underwater pullout/100m BF with fins and correct turns/100m IM with correct turns. Disabled swimmers eligible for IPC Classification will be assessed in line with LTAD and coach discretion - where appropriate guidance from the London Regional Disability Coach will be sought. All squad selections and criteria are at the discretion of the coaching team and are made in line with Long Term Athlete Development (LTAD). Swimmers who are dissatisfied with their squad selection will need to make an appointment with the Head Coach and Welfare Officer/Secretary to discuss the reasoning. Swimmers below the age of 18 will need to be accompanied by a parent or guardian.